We’ve been practicing our Super Secret Ninjitsu Skills night and day and working very hard to make this exciting project with our Sensei Masters at Nickelodeon. 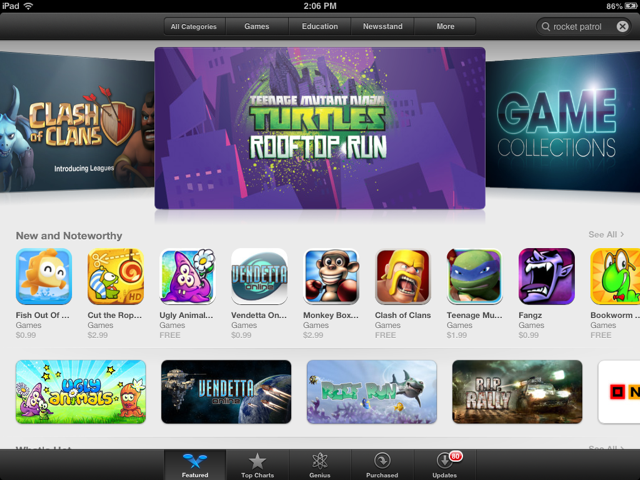 We are very proud to announce that Teenage Mutant Ninja Turtles: Rooftop Run is now available for purchase in the App store and has reached #1 best selling app status. 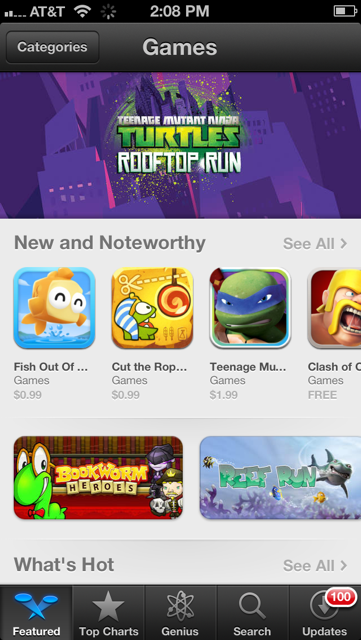 Next Post: Konami and KFF Team Up!